Your employees are a valuable asset to your business. Make sure you are taking care of them by providing the best compensation and benefits packages you can. We offer a variety of solutions to help you make that happen. Payroll Processing and Payroll Tax Compliance. Whether you want a hands on approach or would prefer not to worry about payroll processing at all we can help. We offer a variety of payroll processing and compliance services. Instead of spending your valuable time messing with payroll why not let us take care of it for you. All you need to do is send in your hours, and we will do the rest. Your employee paychecks will be ready to pass out on payday or can be directly deposited into their bank accounts. We will take care of all of the payroll tax deposits and forms and ensure they are done in a timely manner. You no longer have to worry about getting that tax deposit transmitted by a certain time or, did I file that form by the due date. Also think of the savings you will get not having to buy payroll software and annual tax table updates. If you prefer to calculate the payroll but don’t want to worry about all those tax deposits and due dates, we can do it for you. 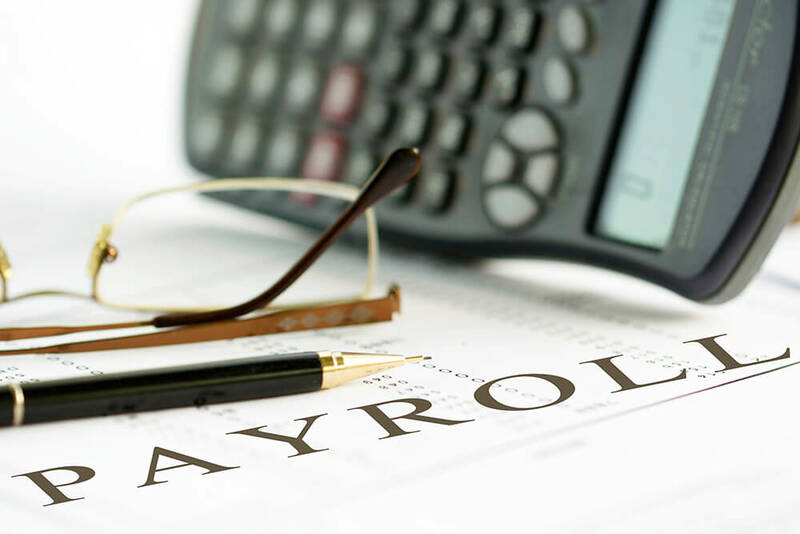 We offer monthly and quarterly payroll tax services. We transmit all deposits and forms online to ensure timely filing. We can provide you with paper or electronic copies. We also will keep you informed of tax law changes that affect your payroll. Trying to decide what benefits to offer and stay in compliance with nondiscrimination rules can be quite a challenge. Why should you do all that time consuming research when we have already done it for you. We can help you figure out the best health care and retirement solutions for you and your employees. We can work with your insurance agent or financial planners to set-up and maintain plans that make sense for your business.